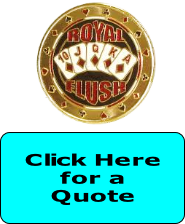 If you are planning a corporate casino party as an employee celebration, company picnic, award banquet, sporting event, customer-appreciation night, holiday party, or if you are just looking for a change from your ordinary company event, Royal Flush can make it a night to remember and customize a table mix that fits any size event. 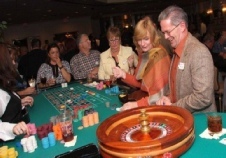 If your company is flying in your staff for week long meetings, a casino night is a great way to let your guests relax for one of those nights and unwind. This is also a great way for your employees to interact with each other. We can even construct a team building theme. Looking for ideas this year for your holiday event.  A casino theme party will have everyone in your office excited and can't wait to hit the casino tables for a night of fun and excitement. 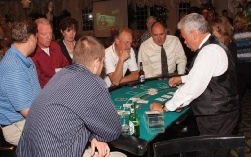 We start the night by giving your guests a $1,000 bill of casino funny money. When they are ready to play they give the funny money to the dealers to get their chips. 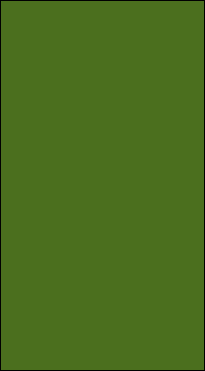 Normally a company logo is placed on the casino funny money, but you can do anything you like. We had one company who wanted the years outstanding employees on Mount Rushmore, so that is what we did for them.